It’s another instalment of Back to Basics sponsored by Zulily UK where you can find amazing discounts (up to 90% off) on kids clothes, toys, home decor and women’s fashion this week we’re on P and P is for Playdough. Whether you buy store brought or make your own playdough is an essential of childhood. I’m taking a little liberty and also including modelling clay, cloud dough and some edible doughs as well. Playdough just to play with leaves a child what ever age the opportunity to create, explore, mould and play with. 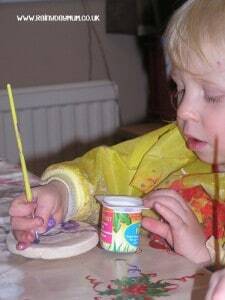 Start off with some playdough – check out my go to playdough recipe from The Imagination tree (it takes 4 minutes to make and lasts for ages) and just put it out for your children. What ever age they will either just play with it like T did when she first explored it as part of our baby play series or they will find things to add themselves and create what they want to create. A step up from the simple playdough is adding some objects to it. We like raiding our craft supplies and using them to add to the playdough with googley eyes, pipe cleaners and craft sticks. But you can anything you want to help your children create. How about some white playdough and add children’s socks, some ribbon and buttons and set up some snowmen making this time of the year. If you have playdough around the house then you can easily involve it in play – we like making cookies with our playdough and including them in tea parties, and have created a bakery recently for valentines day. J is starting to make models with his playdough adding faces to balls and saying that they are animals of some sort. Using Modelling or Air Drying Clay is a great way to preserve sculptures that the children make. Back in the autumn we were challenged to create pigs and Life at the Zoo took to the challenge creating them from modeling clay. I associate Salt dough with Christmas but saw Red Ted Art creating some fabulous saltdough hearts recently for valentines day. Using our microwave method it no longer takes us hours to create objects that can be painted and decorated quickly and J and T love making and modelling things as well as using cookie cutters to create Christmas Decorations each year. 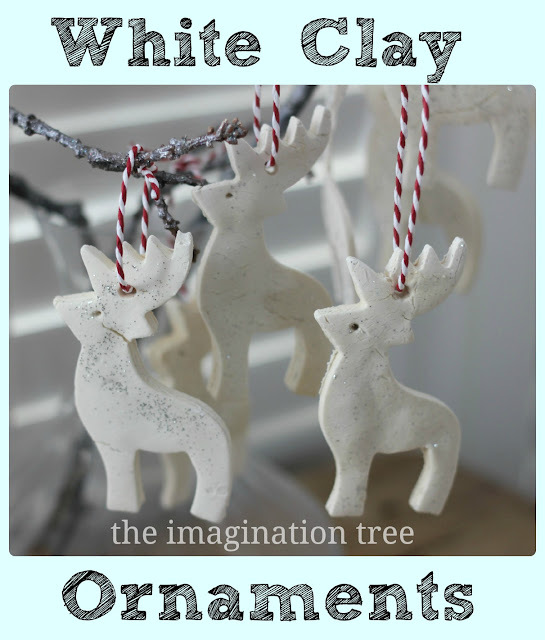 Another type of homemade dough that can be used for decorating and works similar to modeling clay is White Clay – I saw these ornaments on The Imagination Tree over Christmas and also in my Homemaker Magazine and it’s one of the things that I have on my to do list to try this year. 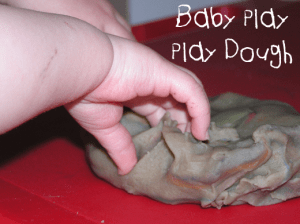 Similar to moon sand cloud dough is a homemade version with 2 ingredient oil and flour – it moulds and is lots of fun but very messy especially if you have children that don’t keep things in one place. We did it first last winter to make snowmen with our snow cloud dough. Ok – so I’m slipping this in although not actually edible the playing with the dough through kneading is so much – whether you are making cookies, pizza or bread kneading, cutting with cookie cutters and having fun in the kitchen is great for children and really takes play back to the basics of childhood. Back to Basics on Rainy Day Mum is happily sponsored by Zulily UK with up to 90% off big name brands and unique outlets for Children, Home and Women. This week we’re loving the Cloud B turtle for babies and toddlers. 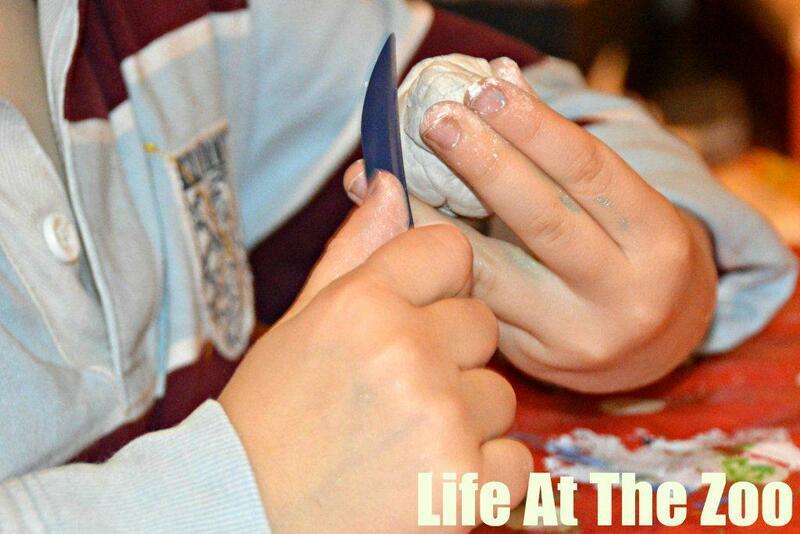 Ooh what a lovely round up of Playdough related activities! Thanks for the feature! And off to check out Zulily!